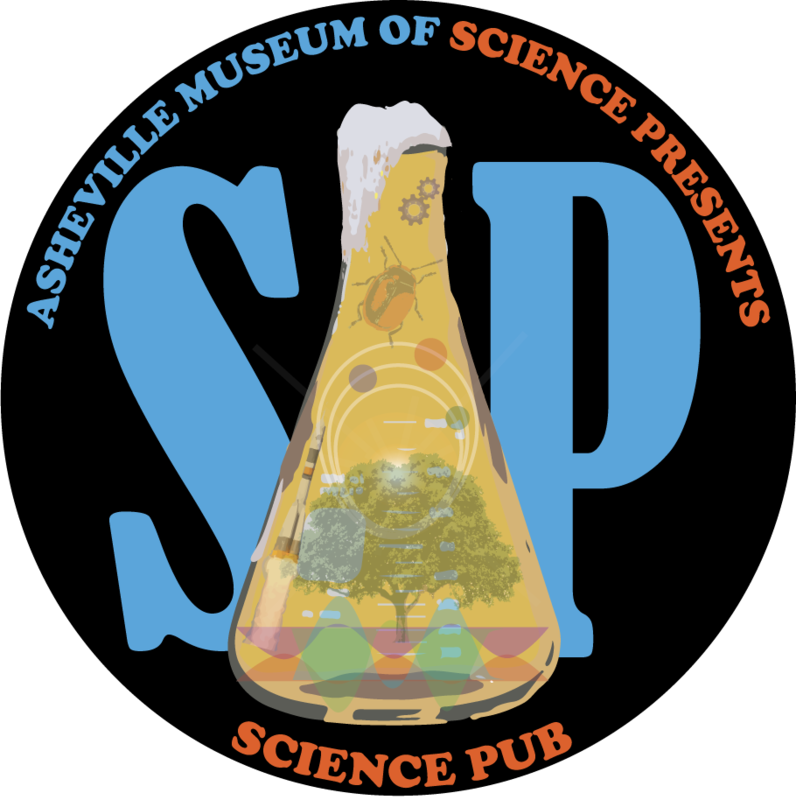 Join Asheville Museum of Science at The Collider for the next edition of Science Pub, a free Friday night guest speaker series offered by AMOS. The program is free and open to the public, with donations accepted at the door. It takes place at The Collider in downtown Asheville, on the top floor of the Wells Fargo building at 1 Haywood St. Attendees are invited to enjoy light bites provided by Ingles Markets and refreshments provided by Asheville Brewers Alliance before settling in for a fascinating night of science. Plants have been using colorful flowers and nectar to seduce pollinators for millions of years. Even though we are beginning to understand that one in every three bites we take is dependent on a pollinator of some kind, conventional landscaping and agriculture often have invisible “Keep Out” signs where pollinators are concerned. Join Phyllis Stiles, founder of Bee City USA, to learn why and how Bee City USA affiliates are changing the way they landscape to welcome at-risk pollinators with the goal of reversing their global declines.